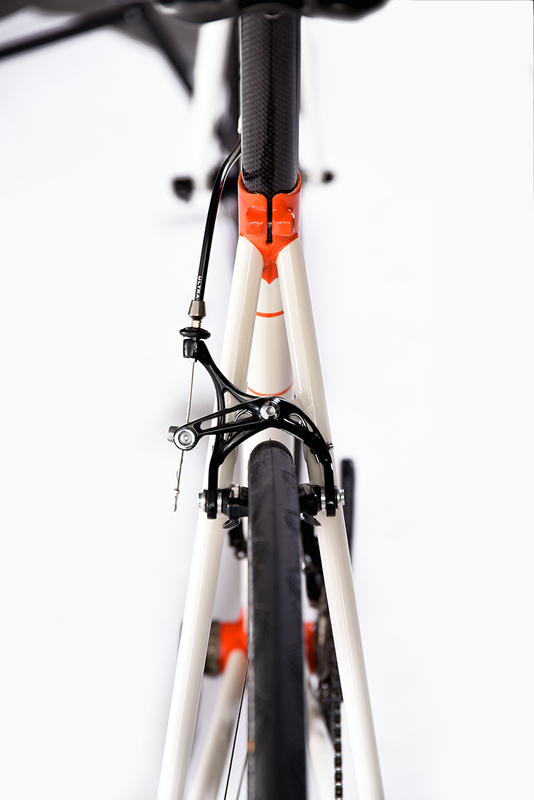 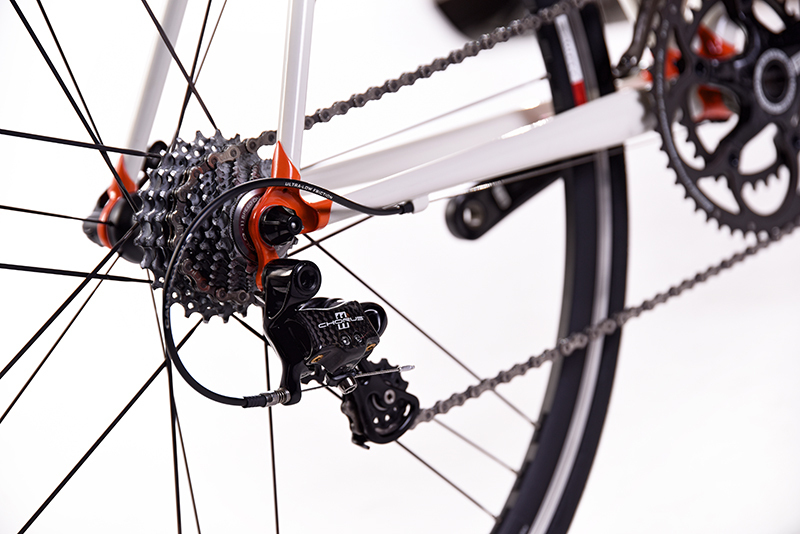 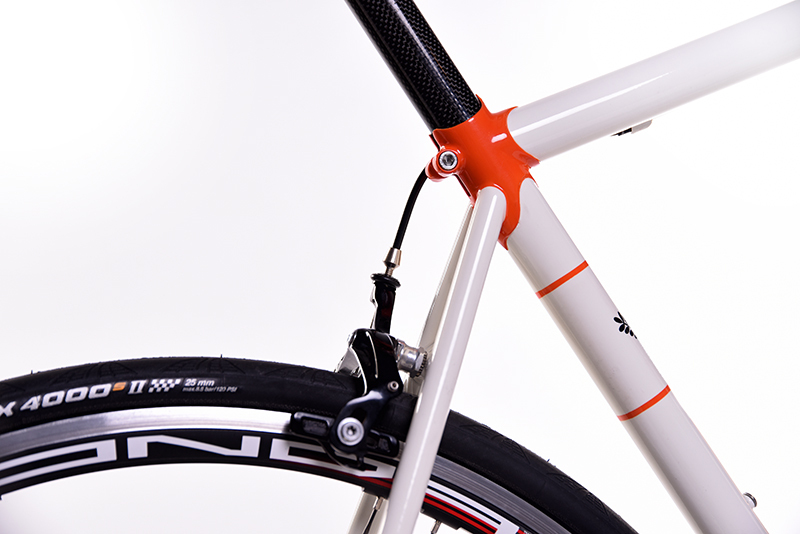 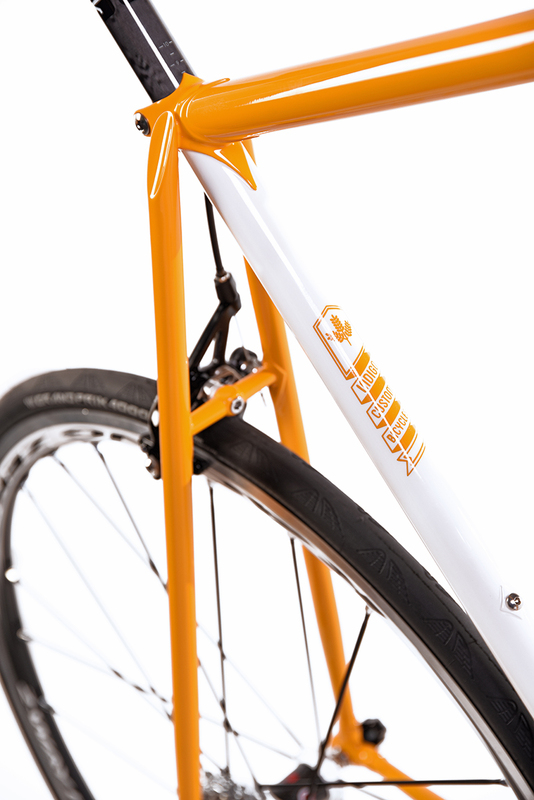 So you want a fast and aggressive bike for the smooth pavement? 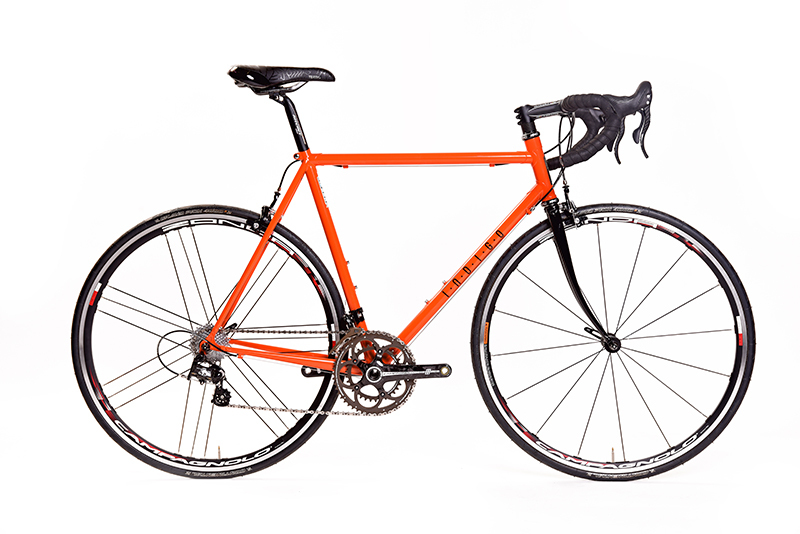 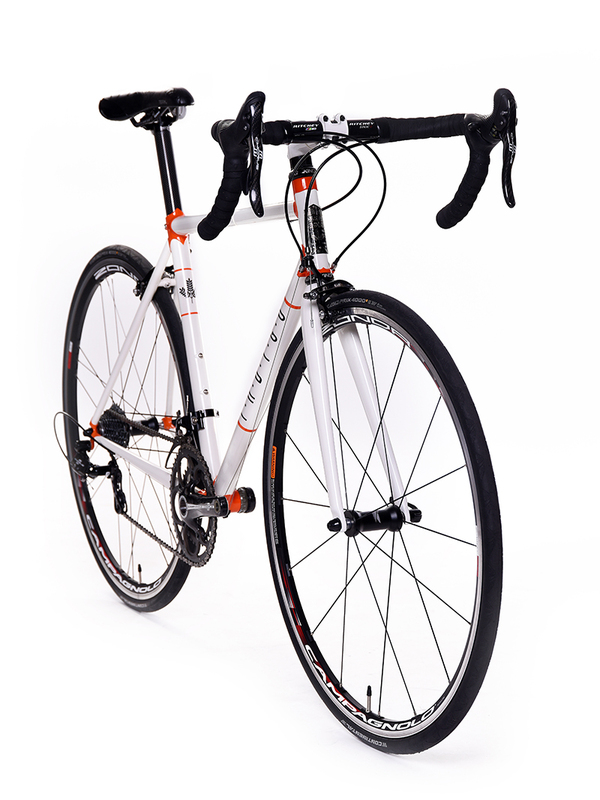 A road bike is the perfect style. 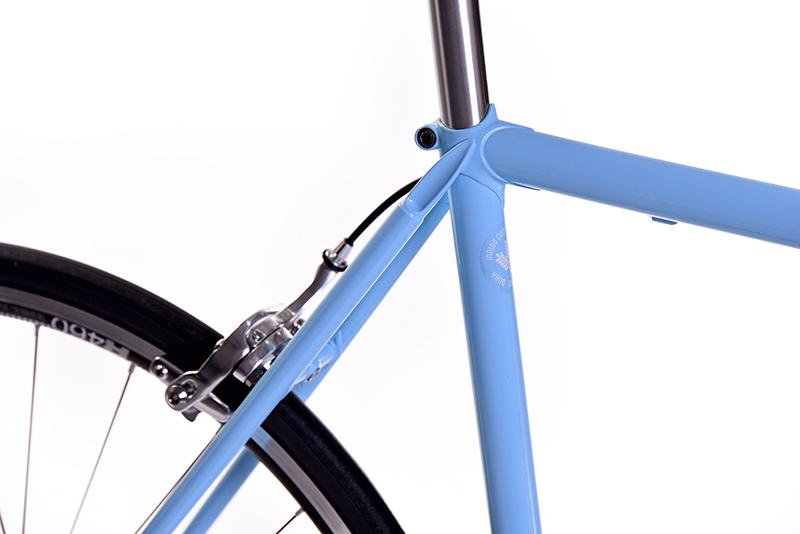 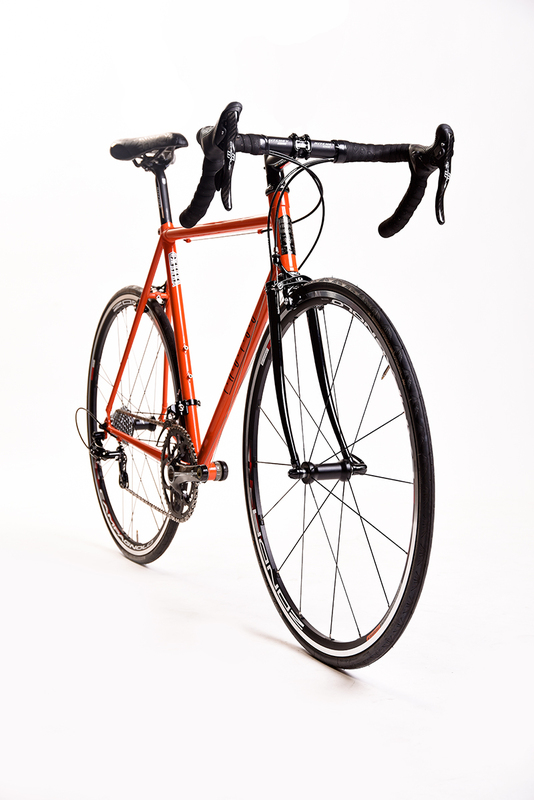 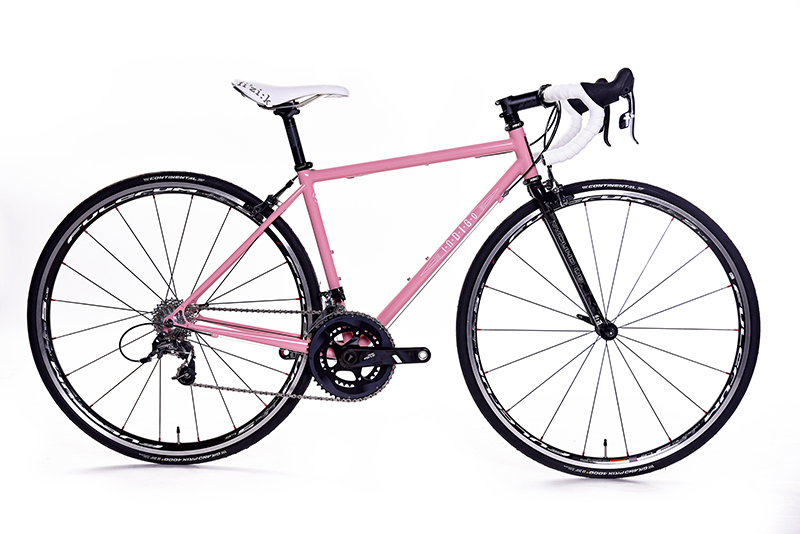 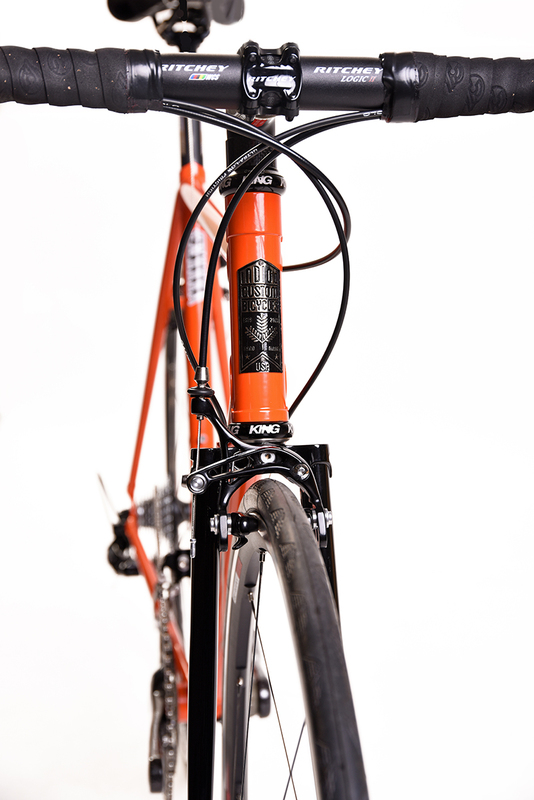 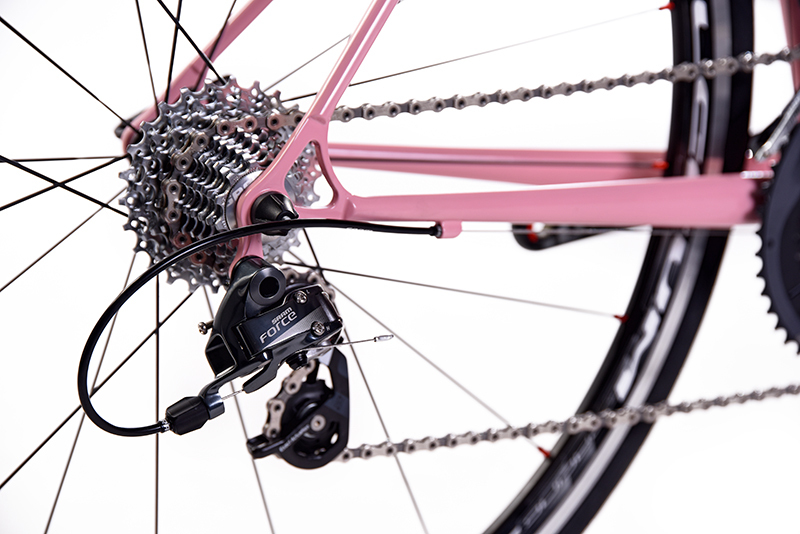 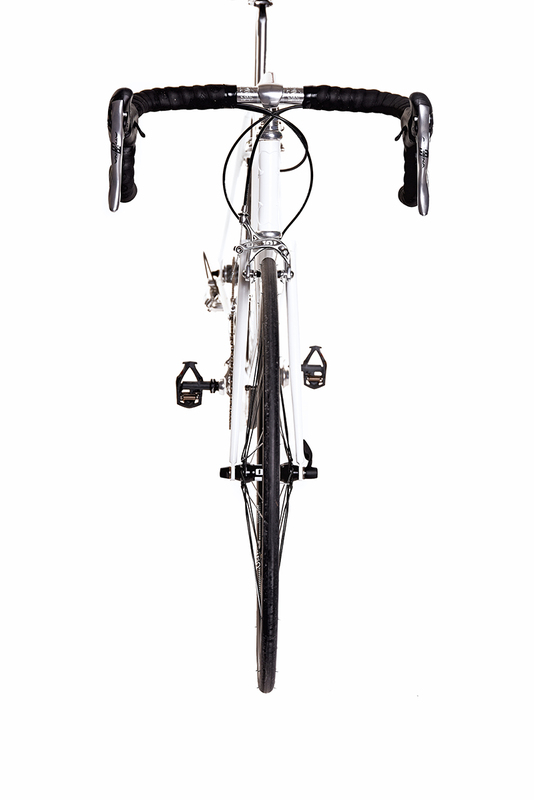 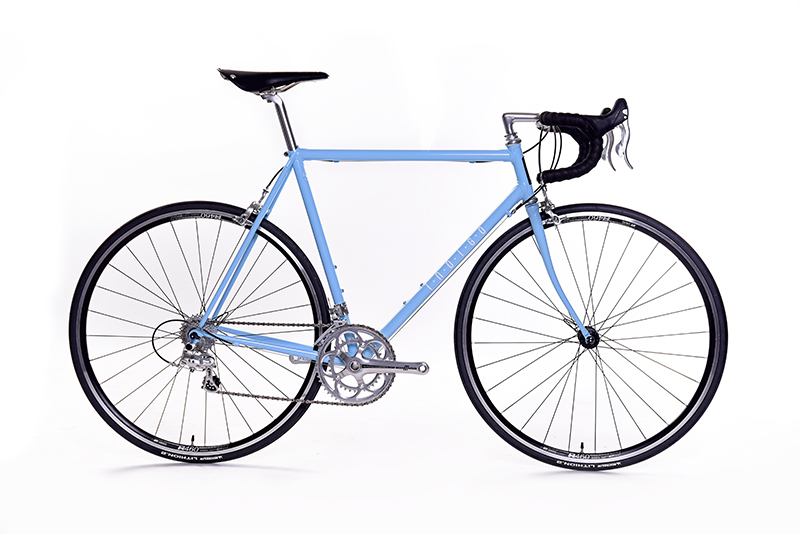 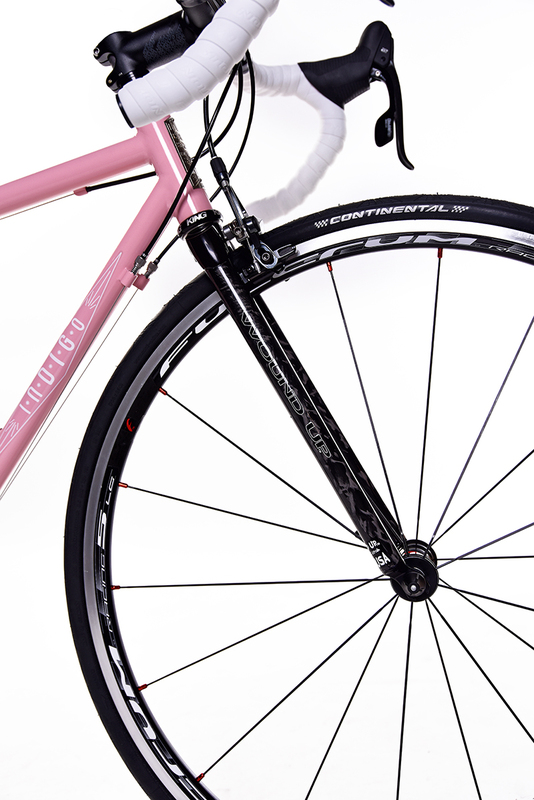 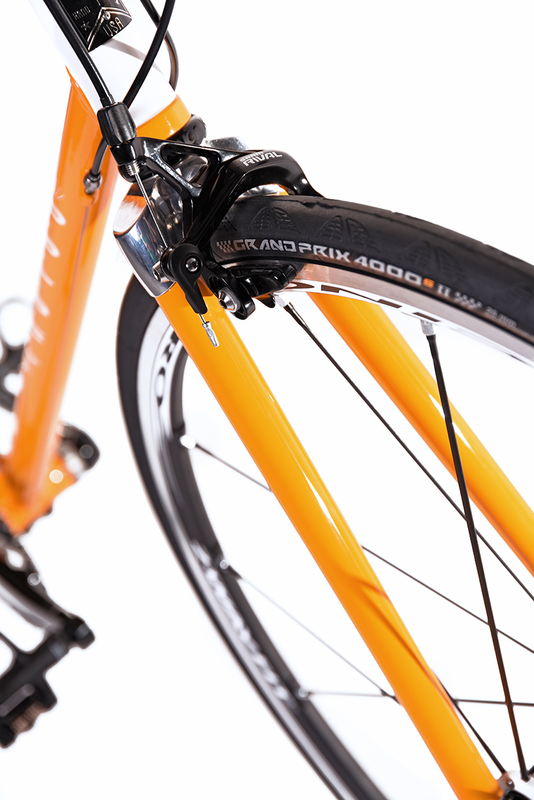 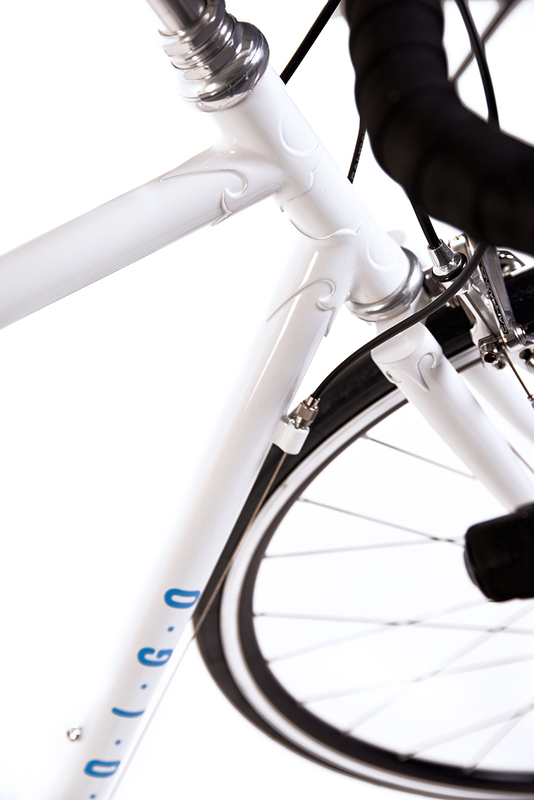 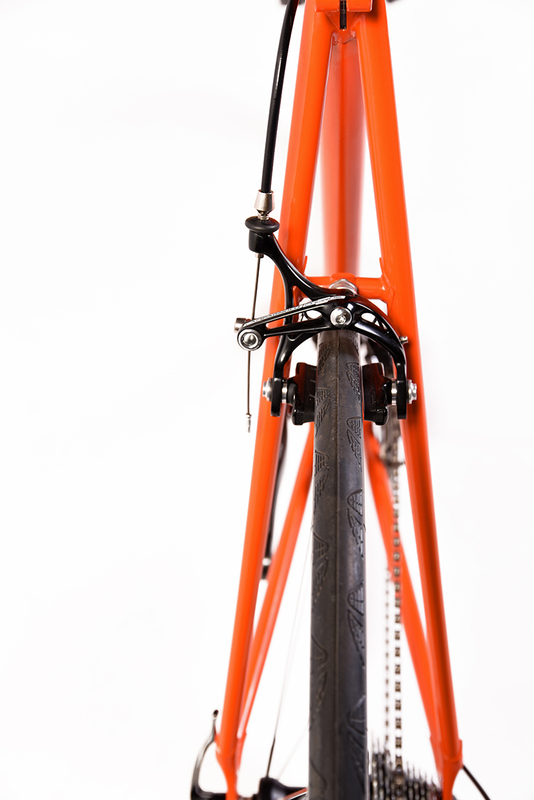 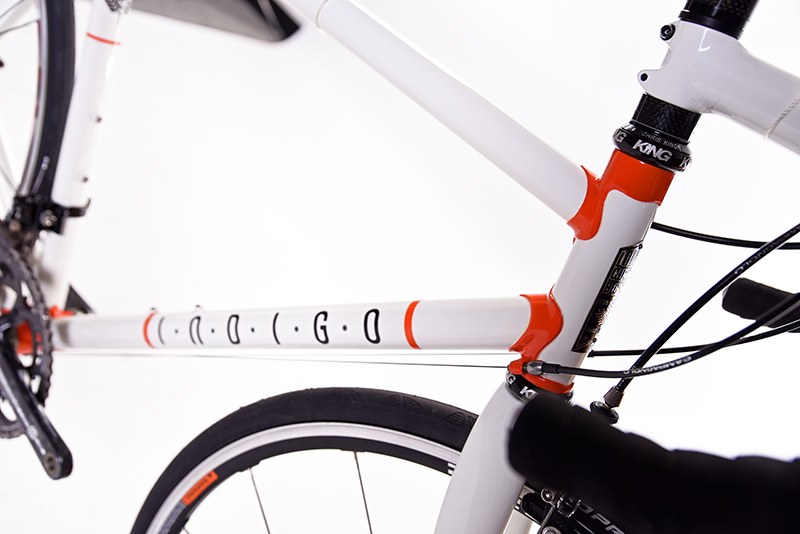 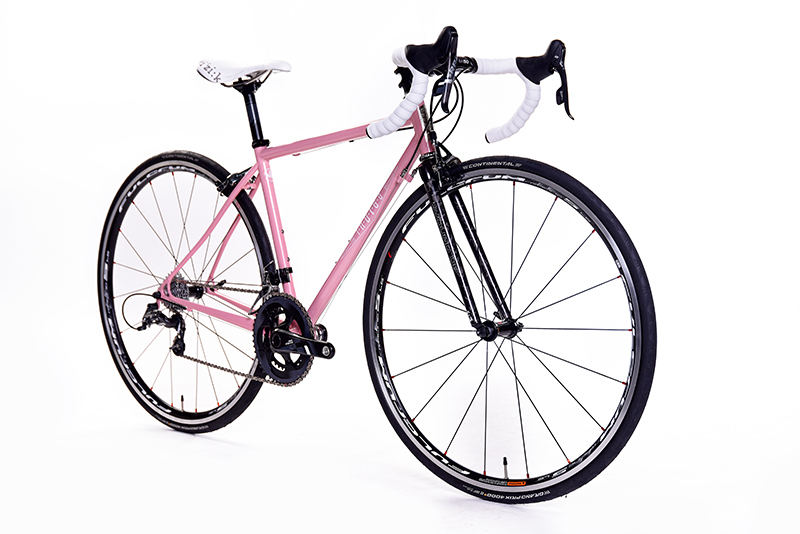 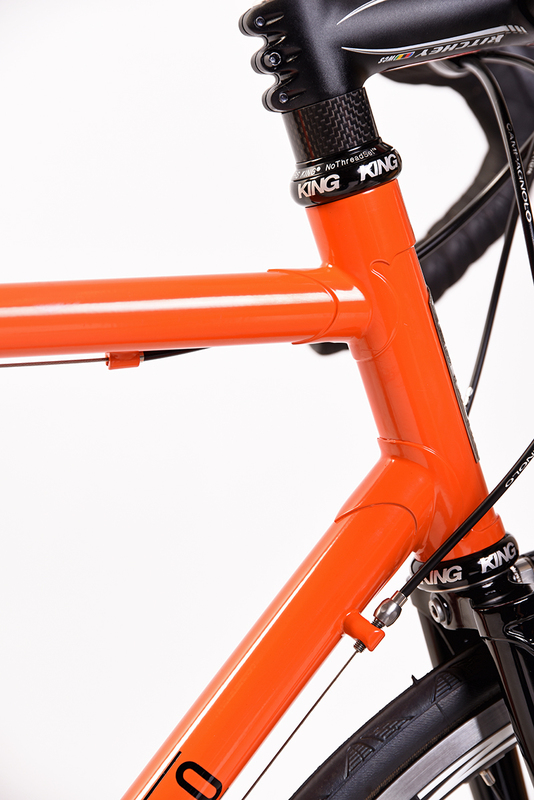 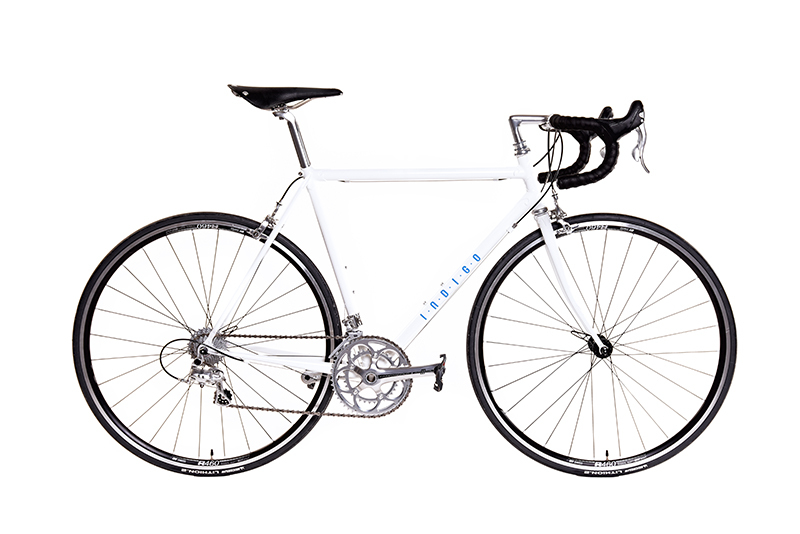 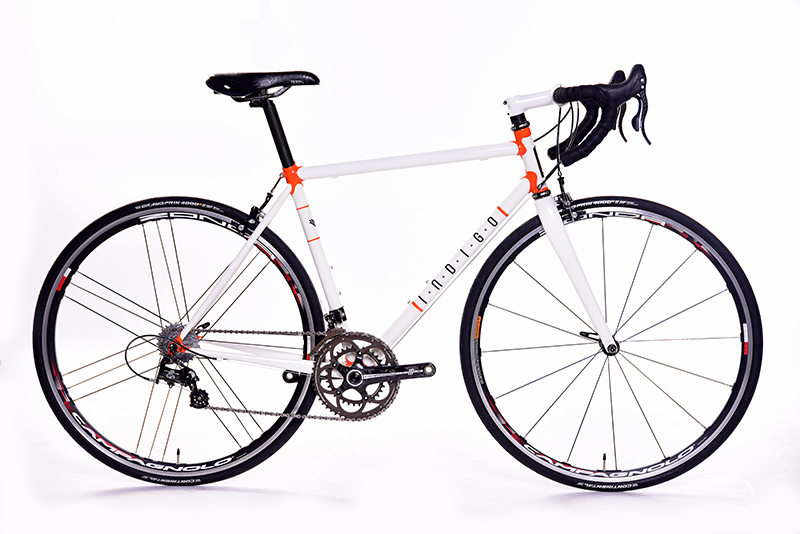 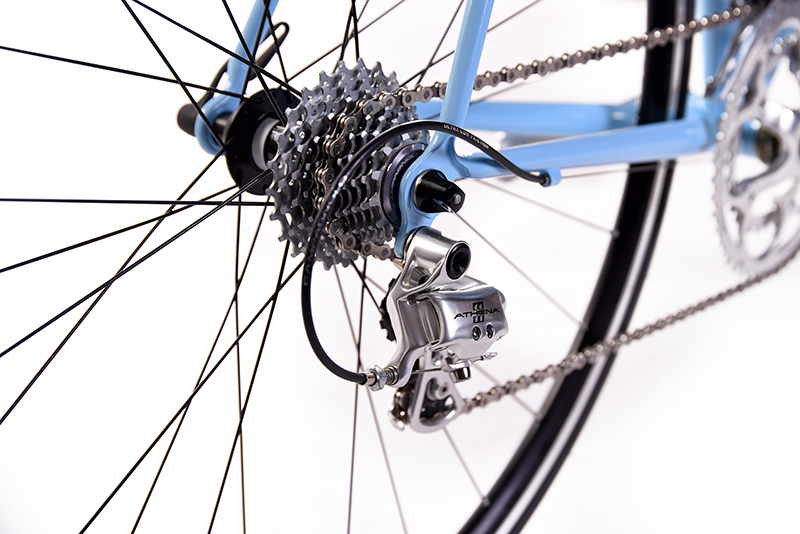 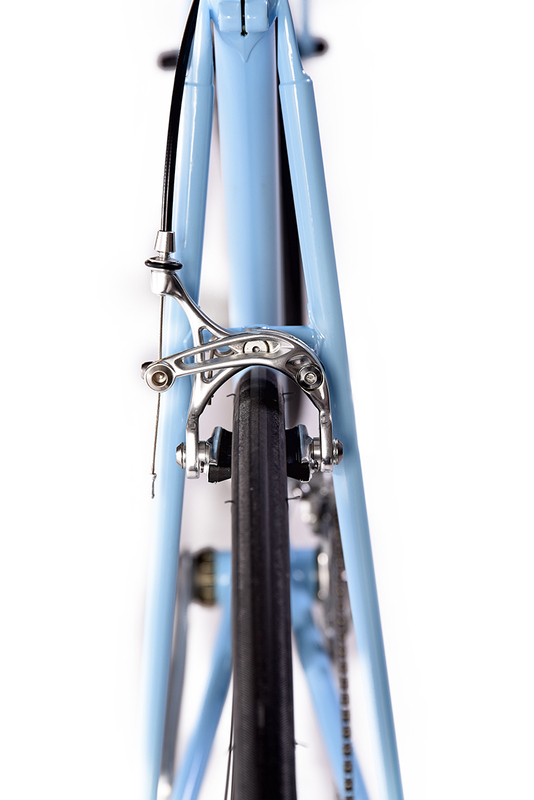 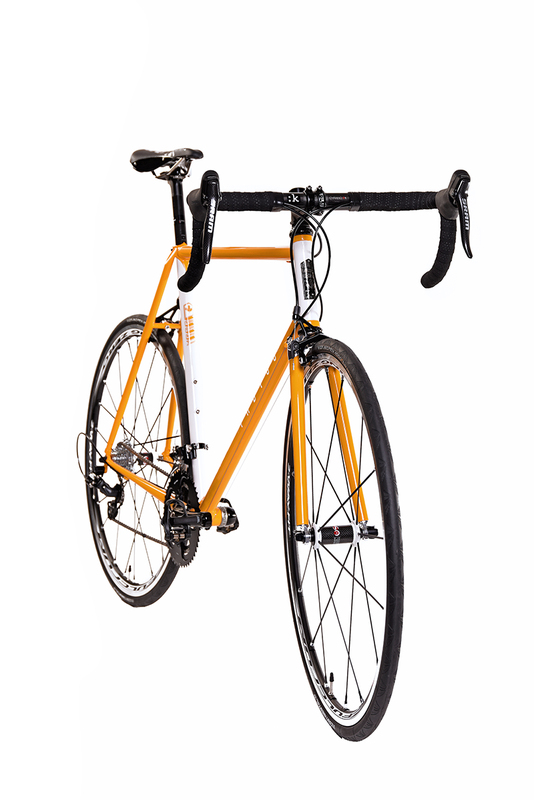 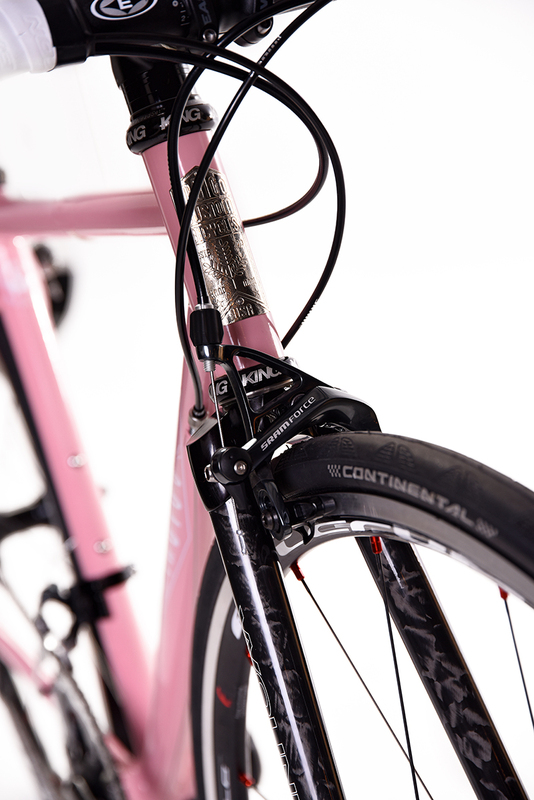 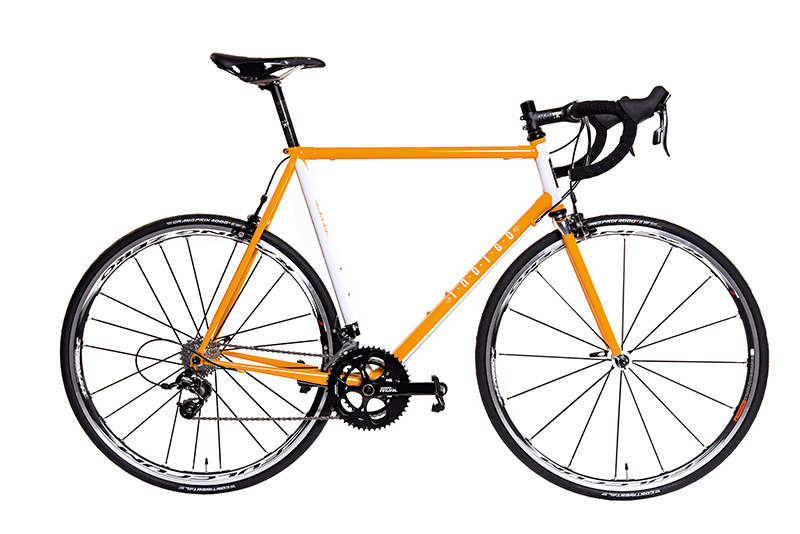 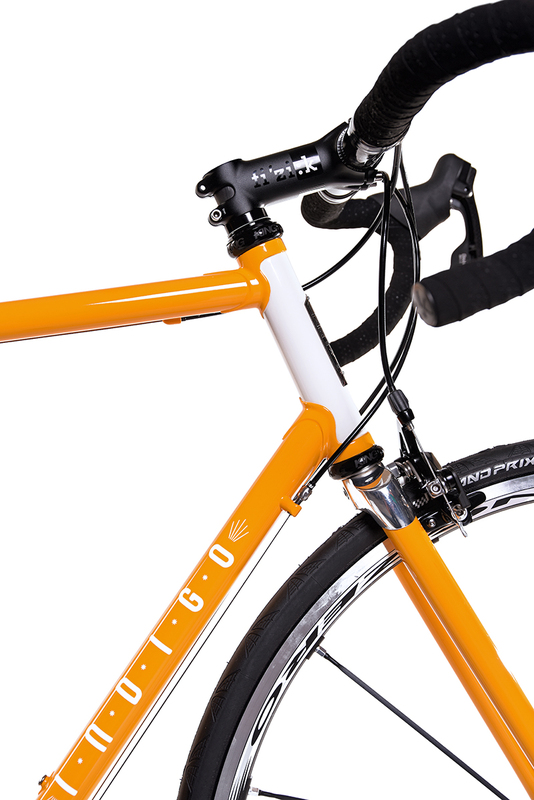 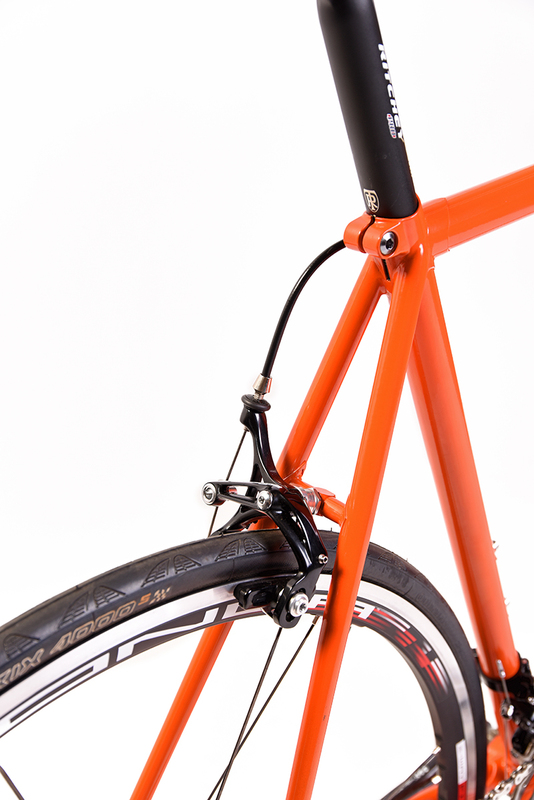 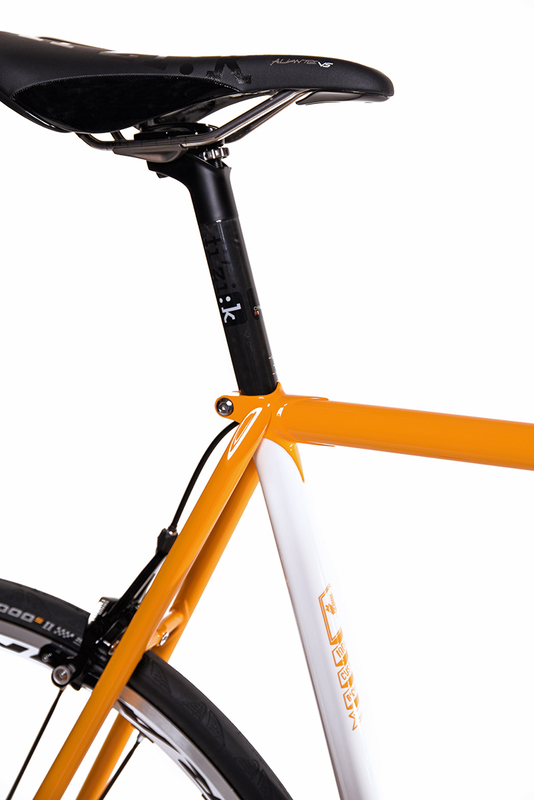 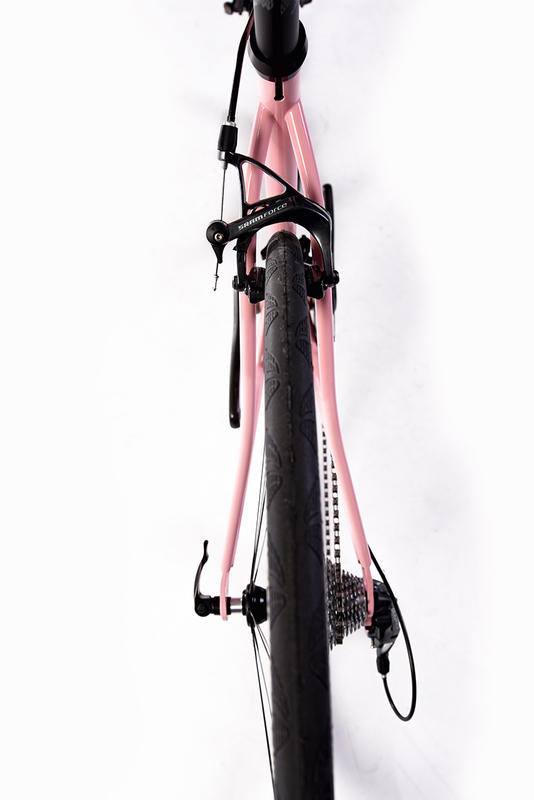 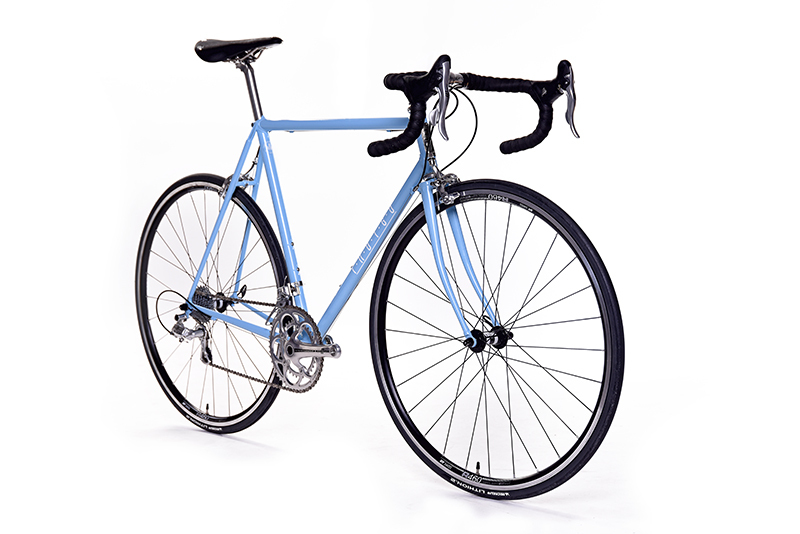 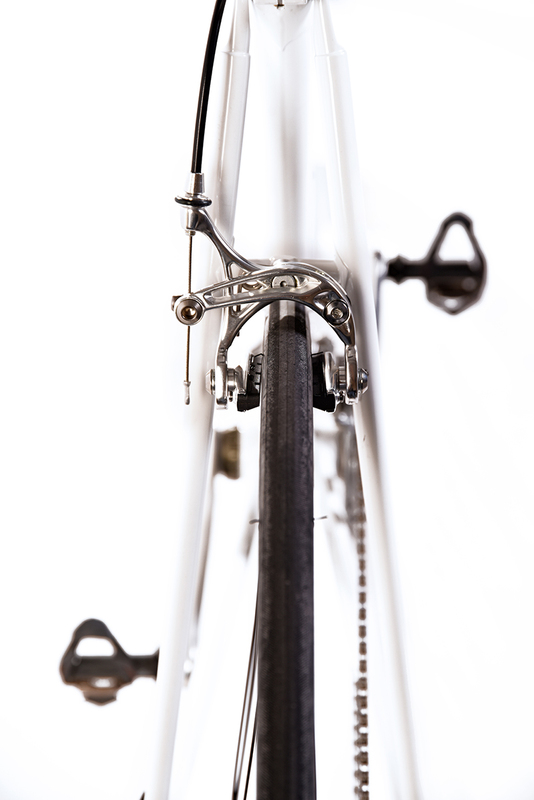 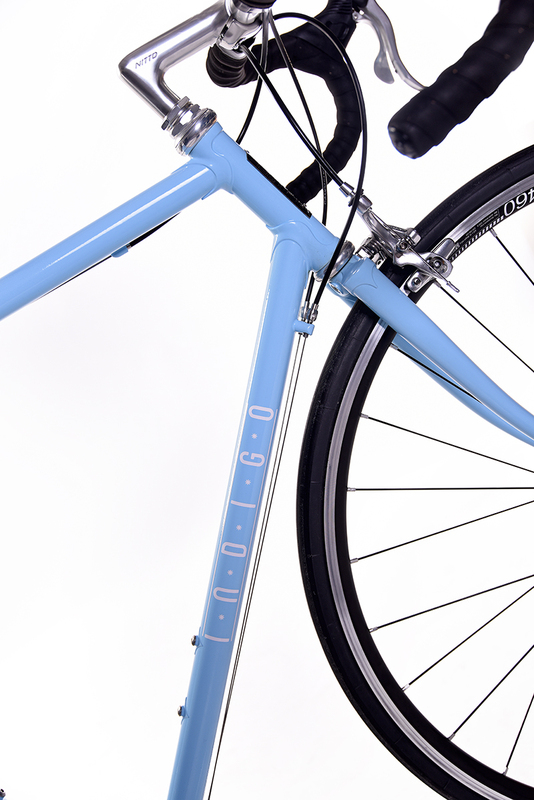 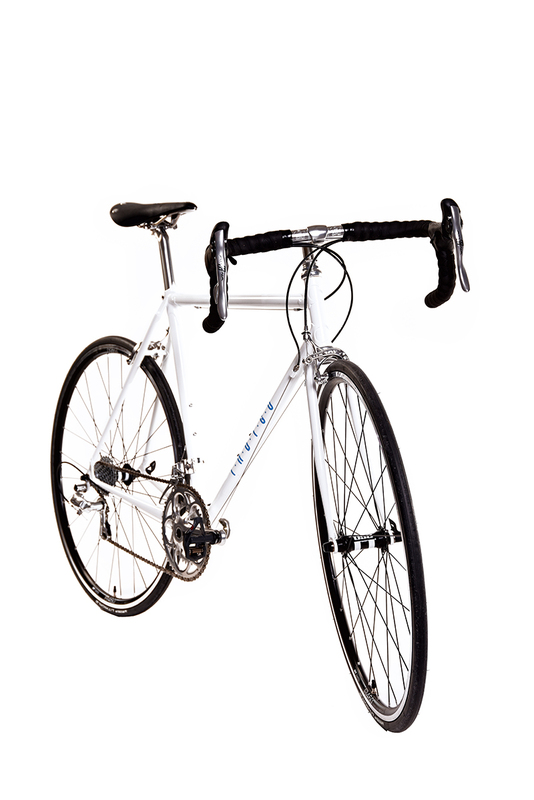 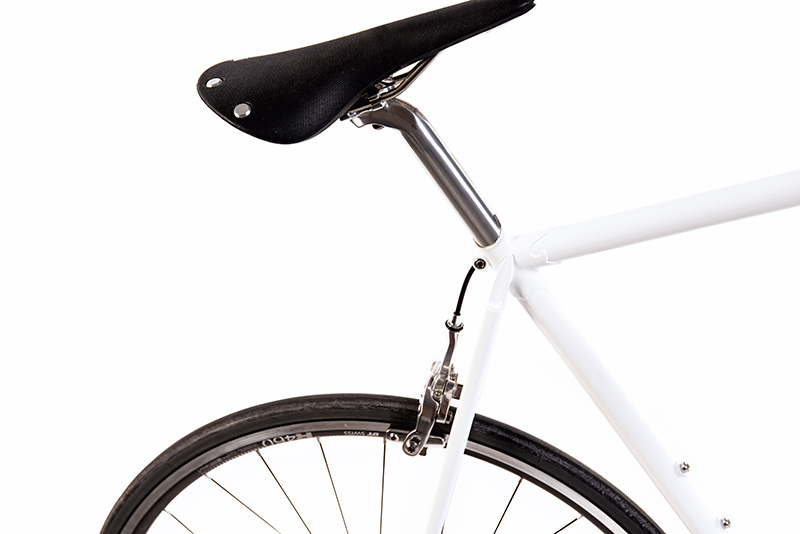 A road bike will have narrow width tires, drop handlebars and a short wheelbase for a lively spirited ride.